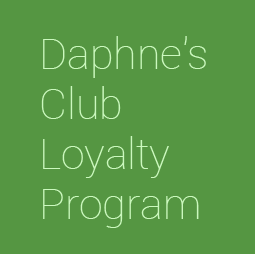 Combine your stay at Daphne’s Club with cycling tours through the ancient wine roads of Nemea, stopping along the way to visit selected wineries and places of cultural importance. 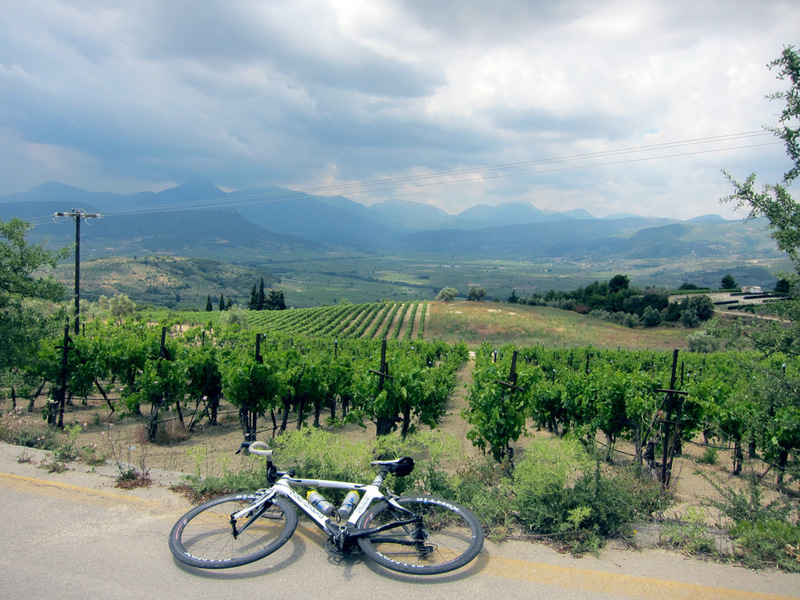 Cycling wine tours take place in Nemea, a region famous for its wines since Antiquity. Especially its “Agiorghitiko” variety has been reborn in recent years by pioneering Greek winemakers and is finally taking its place on the world’s wine lists. 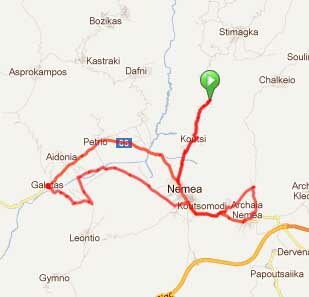 Our Cycling wine tours are organised in cooperation with Cycling4Wine. 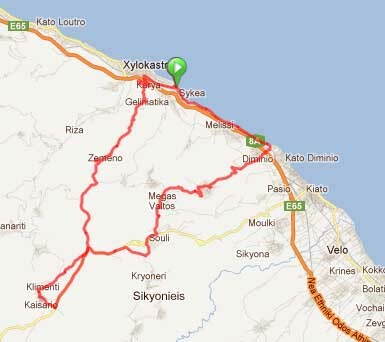 This is an on-road, extremely scenic, but quite demanding ride, right at the doorstep of Daphne’s Club Hotel Apartments. You will climb up the steep Aigialia slopes, from where the views of the Corinthian Bay are simply stunning, to visit two family wineries, Domaine Gioulis and Domaine Papargyriou, where you will receive genuine Greek hospitality, taste excellent wines and sit down to a gourmet meal, before returning to the beach in front of Daphne’s Club. 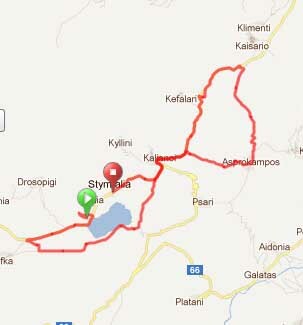 The ‘Stymfalia lake ride’ is a beautiful average difficulty scenic ride around the ancient Stymfalia lake. 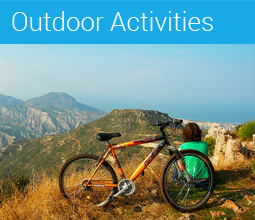 You will start off with a visit to the newly built Environmental Museum, then visit some of the area’s most famous wineries, such as Domaines Vasiliou, Skouras, Tselepos, Palivos, Spiropoulos, Semeli and Aivalis, ending at a taverna, where you will enjoy succulent grilled meats and wine under the shadow of the old plane trees. 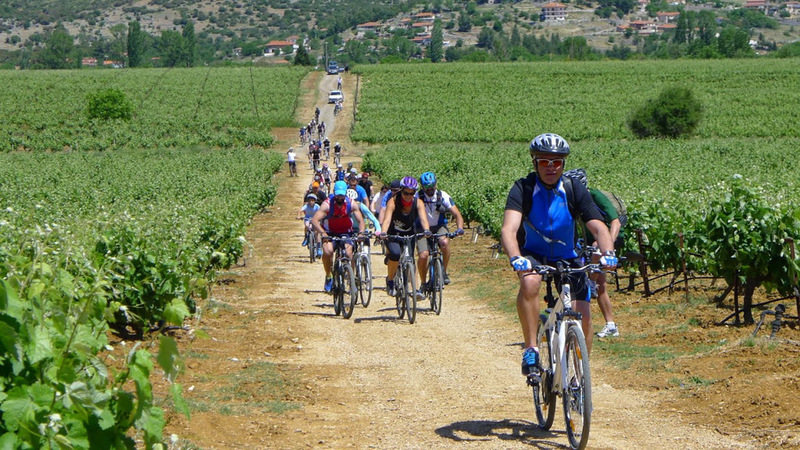 For the ‘Nemea winery ride’, you will start off from the main square of Nemea and cycle on asphalt roads through the area’s light green vineyards. 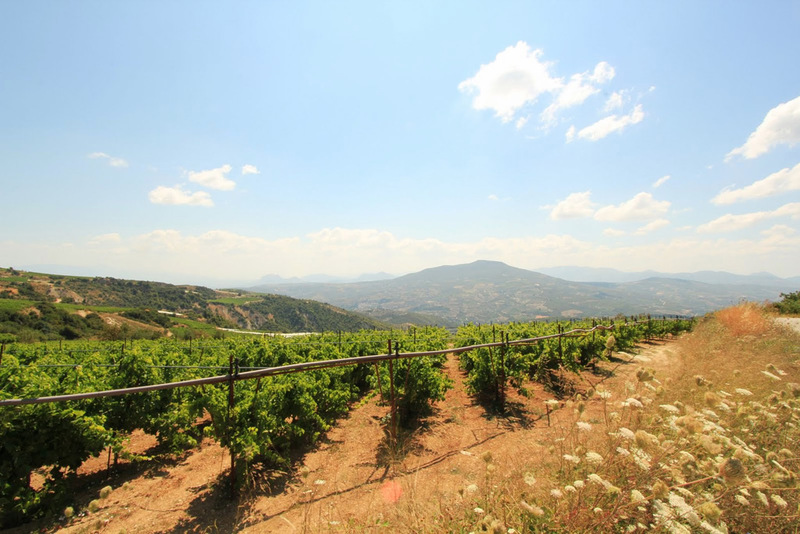 You will stop to taste the famous reds of the Agiorgitiko variety grapes at selected wineries, such as Domaines Vasiliou, Skouras, Tselepos, Palivos, Spiropoulos, Semeli and Aivalis, getting to meet the winemakers themselves and enjoying a meal with them. 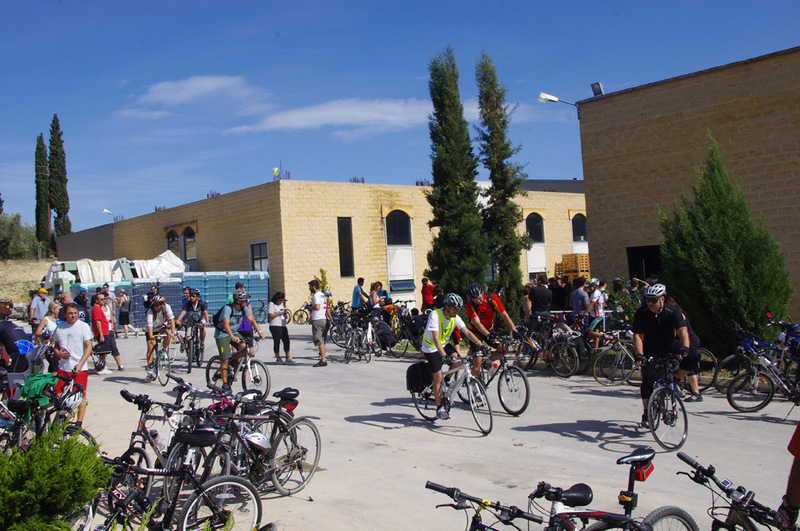 This ride starts off with a visit to the newly built Environmental Museum of Stymfalia. 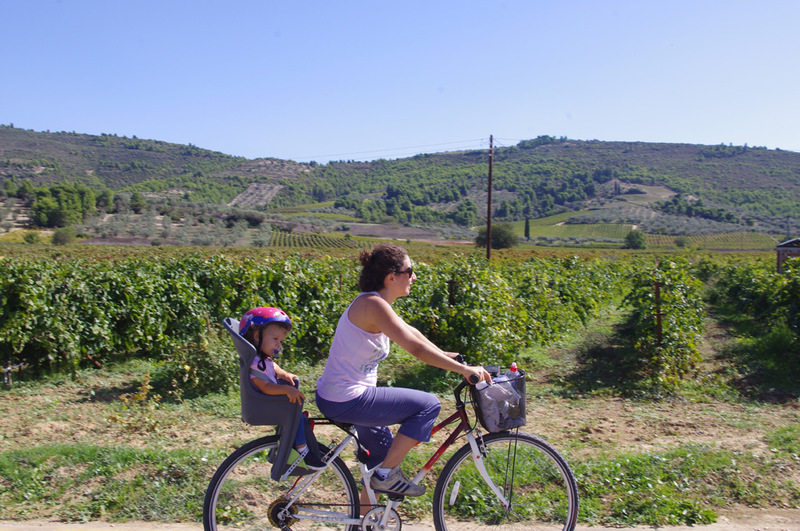 You will then cycle around the ancient lake before climbing gently around 200m to the top the mountain, from where the valley of Nemea comes into sight in its full glory. 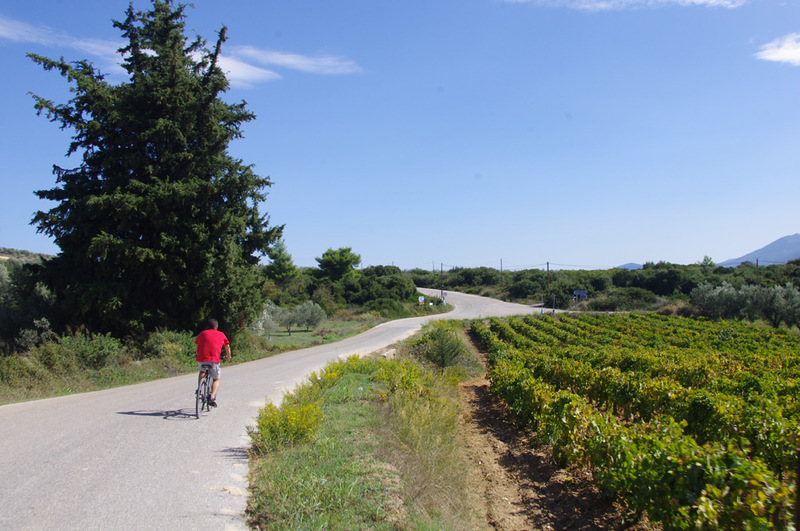 After the climb comes an enjoyably steep descent to reach the plains and start zigzagging through the vineyards, where you will be dazed by the breathtaking scenery. 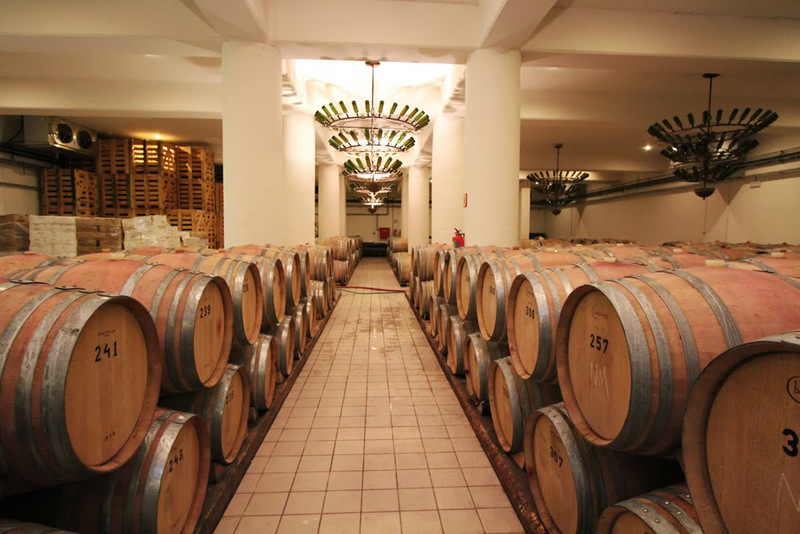 You will visit many wineries, such as Domaines Vasiliou, Skouras, Tselepos, Palivos, Spiropoulos, Semeli and Aivalis, taste various excellent wines and talk to the people who make them. At the end of the end a meal worthy of the area’s fine wines will be served to you in one of the wineries.